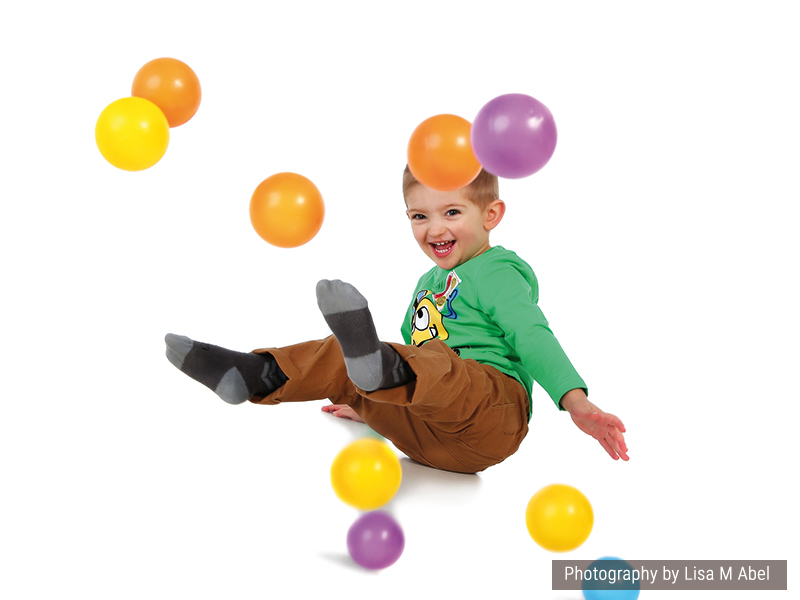 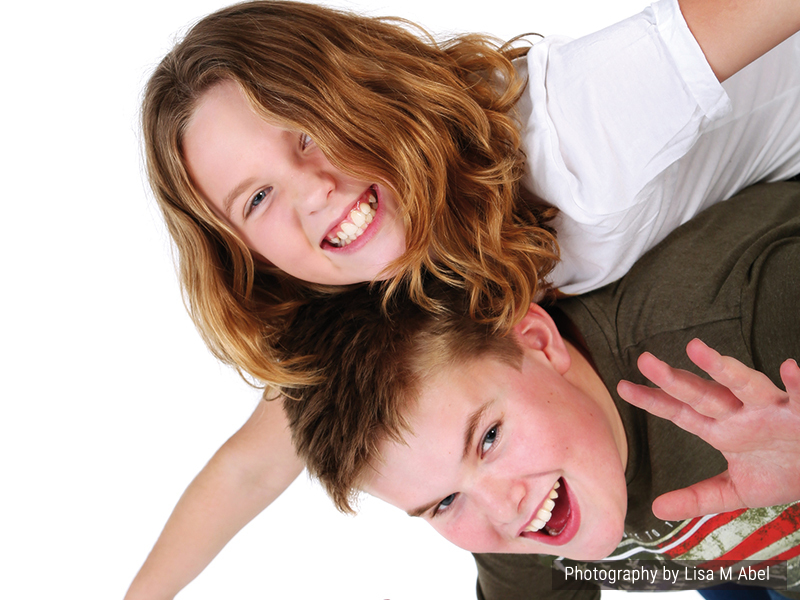 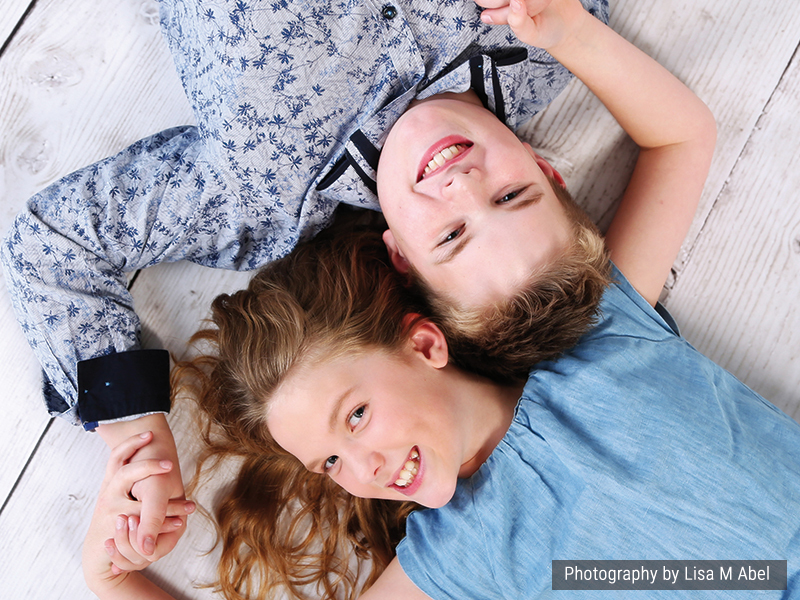 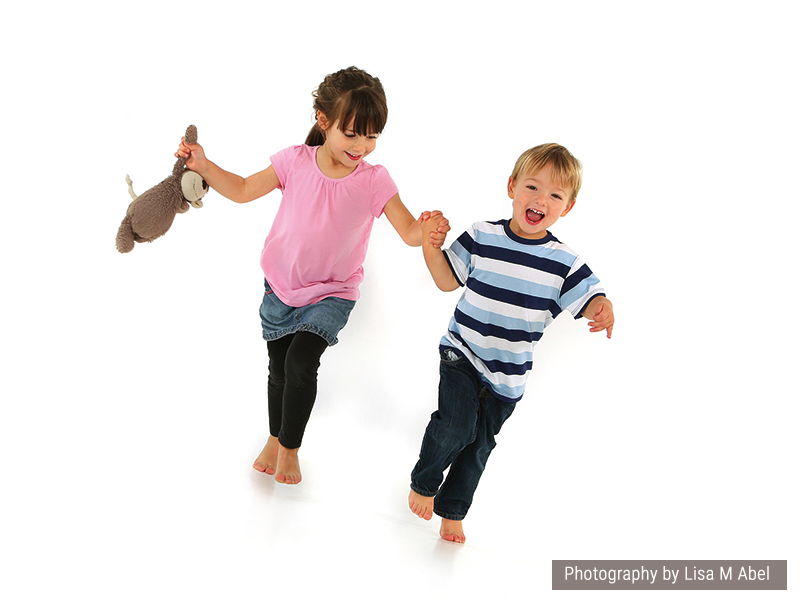 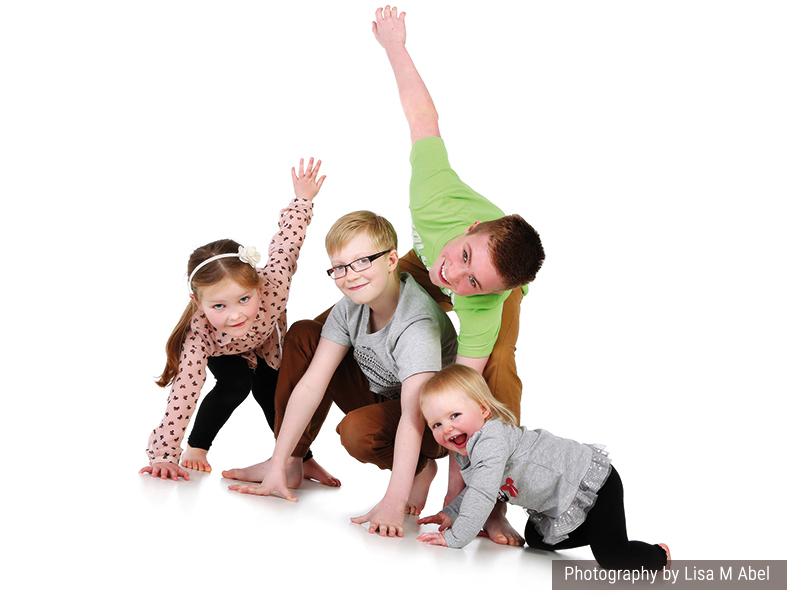 Our children photo experiences are photographed by award winning photographer Lisa M Abel . 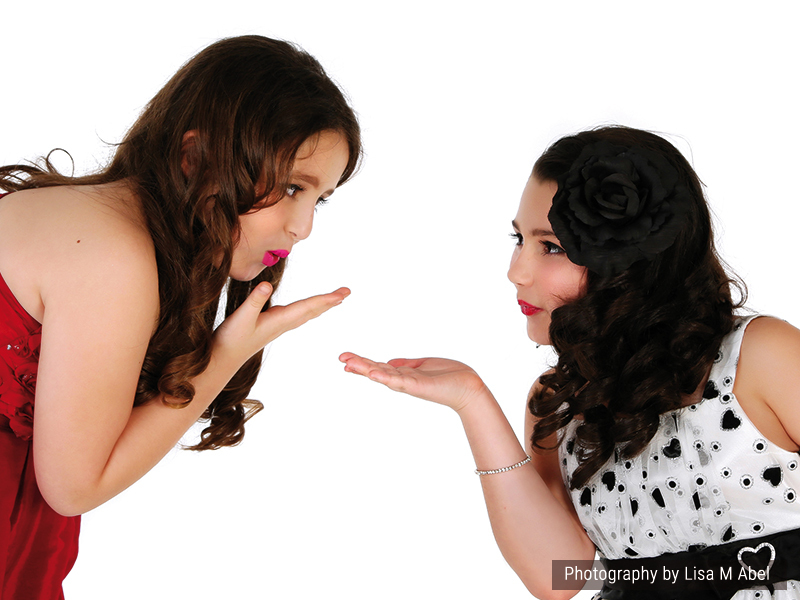 The shoot will be fun paced and include some floor posed work as well as candid/natural styles. 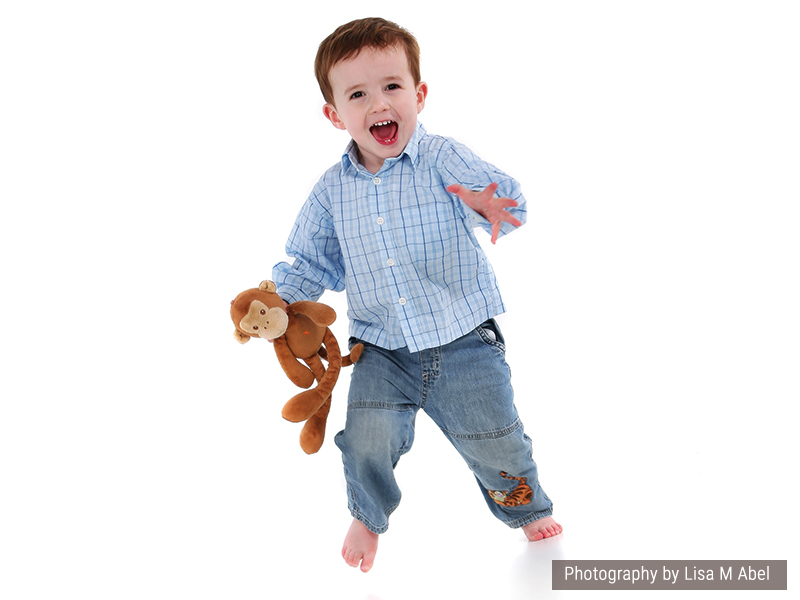 This ensures that any child will feel at ease in front of our lens, giving the best way of capturing your child's personality. 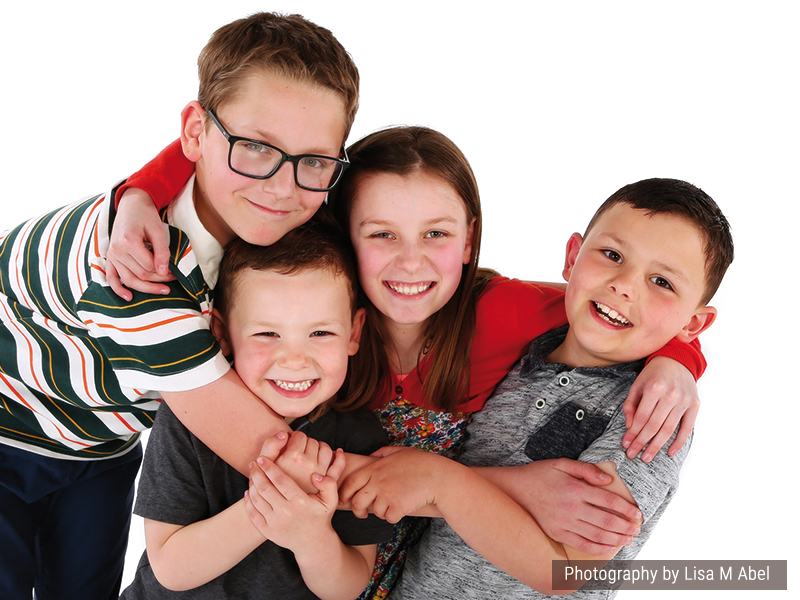 This experience is a great gift idea, and portraits of your children make for fantastic presents to other family members.